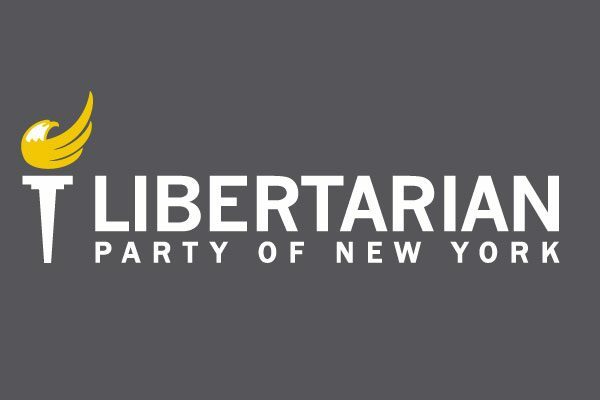 The Monroe County Libertarian Party held its annual convention at the Dutch Mill Restaurant on Saturday, March 2, 2019. There were 29 in attendance. Chair Kevin Wilson called the convention to order and the Secretary and Treasurer’s reports were presented by Jack Terran. Wilson reported on the new committee structure. Sean Phelan issued a State Representative report. The election of officers were as follows: Kevin Wilson as Chair, Tony D’Orazio as Vice Chair, Jack Terran as Treasurer, Barbara Toal as Secretary, and Sean Phelan as State Representative. Tony D’Orazio was appointed Town Leader for East Rochester. A vetting committee was formed consisting of Andrew Hollister, Mark Glogowski, Steven Becker, Will Phillips, Tony D’Orazio, and Kevin Wilson. Several candidates seeking the Libertarian endorsement addressed the convention: Duane Whitmer for the 27th Congressional District, Justin Hill for Livingston County Court Justice, Hon. John DeMarco for Monroe County Court Justice, Hon. Steven Donsky for Henrietta Town Justice, Hon. John Pericak for Henrietta Town Justice, Hon. Matt Borkowski for Monroe County Leg 13th District, Ken Breese for Henrietta Town Supervisor, and Hon. James Beikirch for Henrietta Town Justice. State Chair Jim Rosenbeck addressed the convention and discussed the party’s transition to recognized political party status.